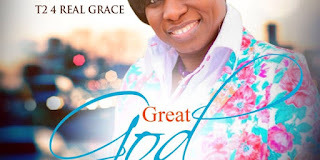 “Great God”. The first version of the single was released in 2014 and has been a blessing to many. people say & He will be coming back soon! Expect more from the anointed music minister in no time!